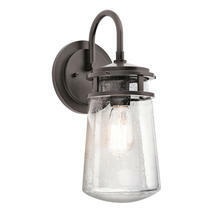 Reminiscent of nautical styled lanterns. 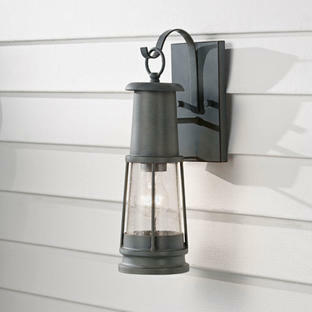 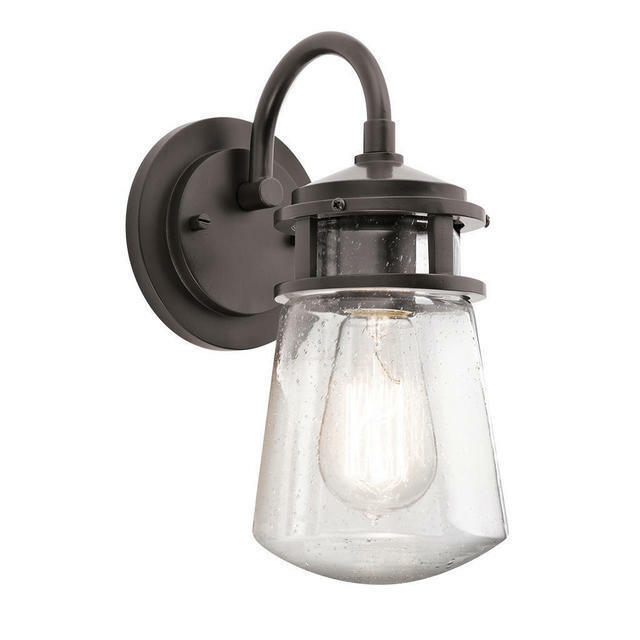 Simple and classic the Lyndon collection of lanterns take their influence from nautical styled lighting. 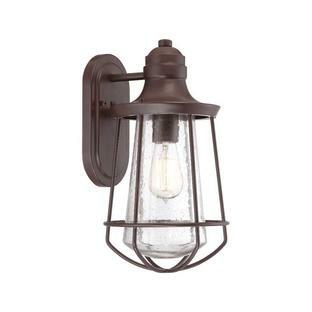 They combine a simple streamline design with an emphasis on traditional details, the lanterns have a dark bronze finish with seeded glass. 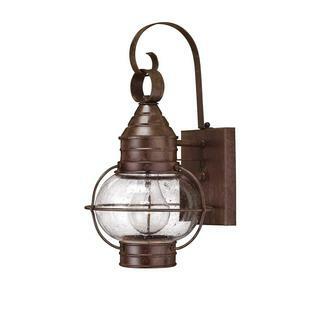 Also available in the Lyndon range is a hanging lantern and a outdoor chandelier.